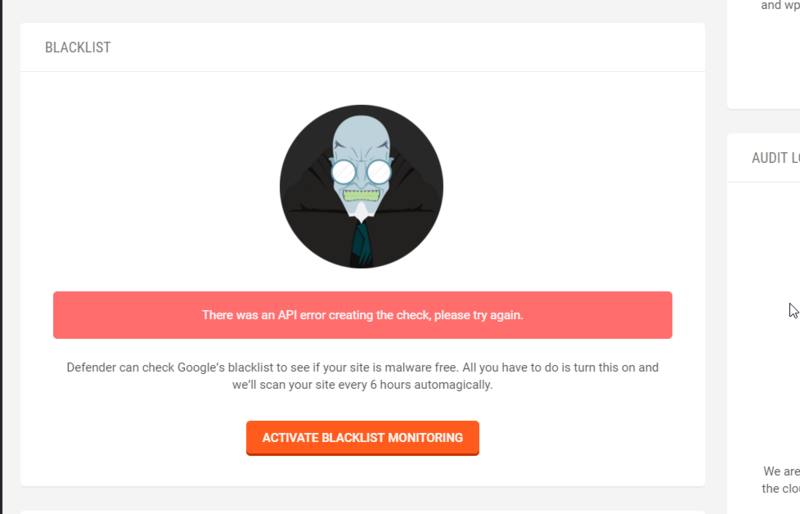 Enable Blacklist Monitoring Failing due to API error? I've noticed it's also happening with the uptime monitor etc as well. Is there just an issue with the API server at the moment or am I doing something wrong? Any help is appreciated ,thanks! Our servers are under maintenance and the issue should be resolved soon. I thank you for your understanding and I wish you an awesome day ahead!